Conjure up the perfect act as you learn some very cool skills! 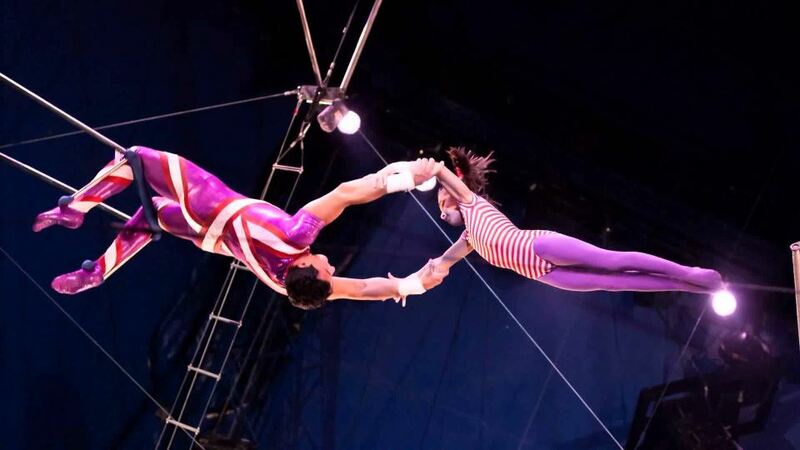 The perfect event for anyone who dreamed of joining the circus when they were young! 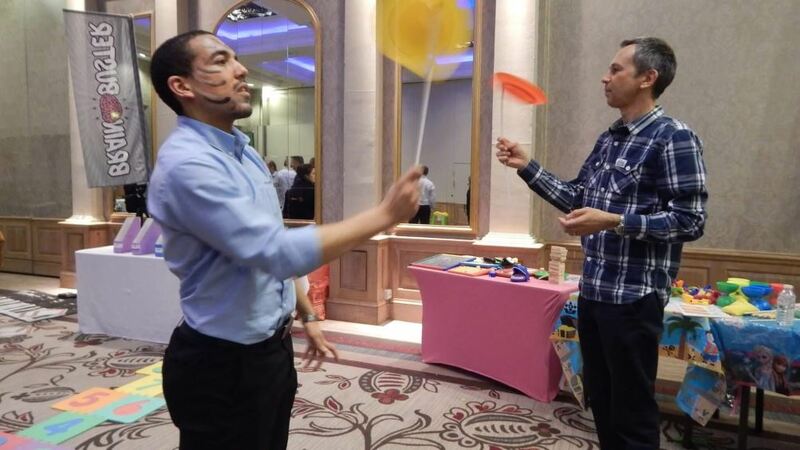 Goto Events brings you a day of Circus Skills, fun and unique challenges, offering participants the opportunity to learn various skills from juggling and plate spinning through to low-wire tightrope walking and stilt walking! 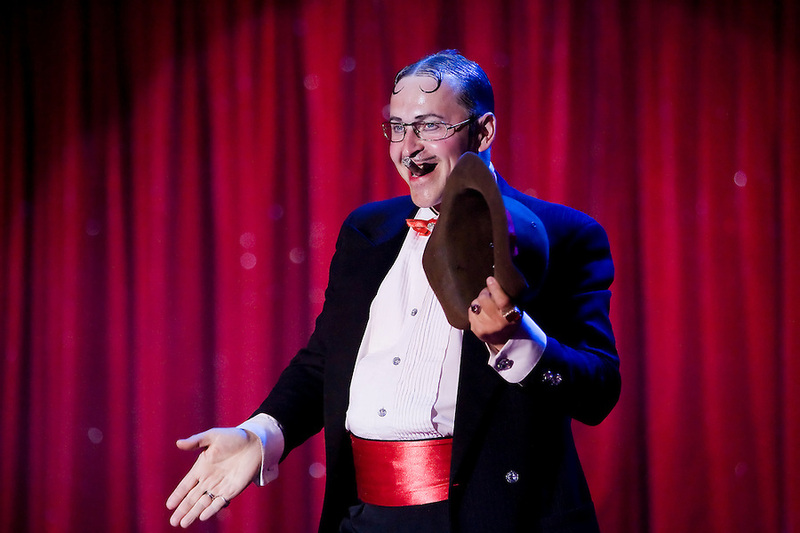 We can bring all the fun of the circus to a venue of your choice, or for those with far more of a head for heights we can also offer amazing activities such as trapeze skills in our London venue.